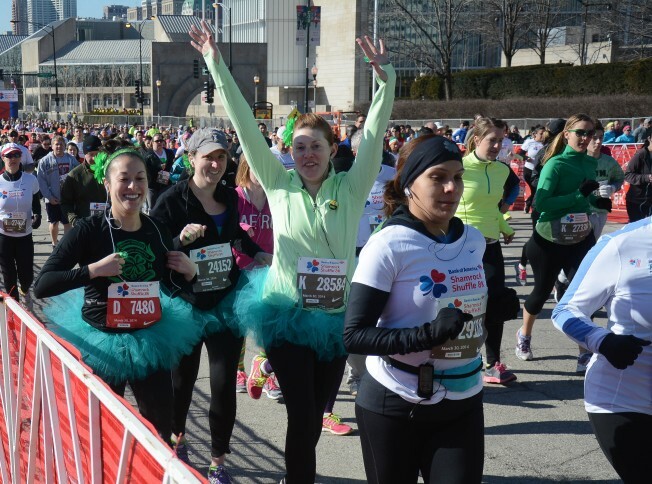 The Bank of America Shamrock Shuffle is right around the corner, and NBC Chicago wants to help you prepare for the race with a "shamrock selfie." Send your pre-race, post-race and actual race selfies to isee@nbcchicago.com or share them on social media using the hashtag #ShamrockSelfie. We'll add your selfies to our gallery of photos for the event, which will be published on NBCChicago.com. Extra points if you manage to snap a selfie with Kye Martin or Zoraida Sambolin, who are running with the #RunforTODAY team. Find out how to join their team here. 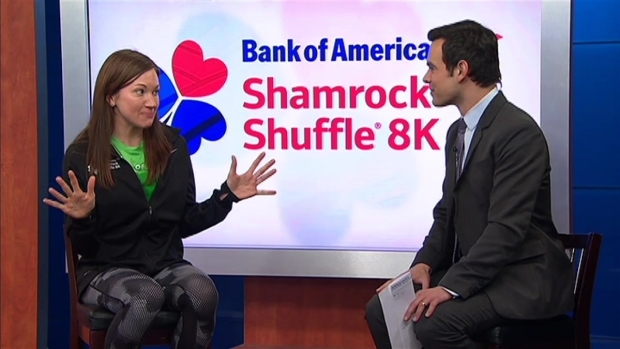 Runner Tera Moody gives us a preview of the Bank of America Shamrock Shuffle and offers some advice on how to take advantage of this warmer weather by running outdoors.